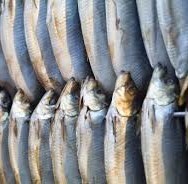 A real food lovers treat, the Arbroath Smokies are incredibly popular and a must if you haven’t tried them before! 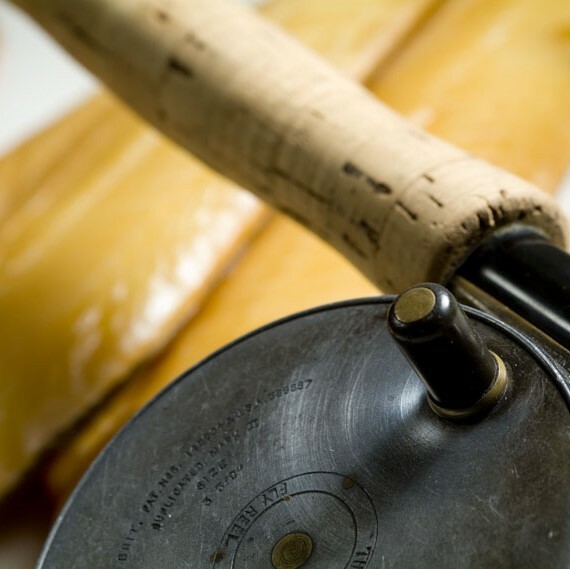 An Arbroath Smokie is haddock which has been smoked following traditional methods which have changed very little since the late 1800’s. The haddock are tied in pairs on a stick after being salted to draw out excessive moisture. The sticks are then hung over a smoke pit and traditionally these are covered with damp hessian or ‘cloots’ to allow the fire to breathe yet retain the smoke in the pit. 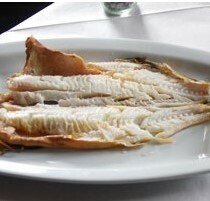 The result is a golden brown fish with a unique smoked flavour and moist flesh which is ready to eat.  The name Arbroath Smokies is now protected by the ‘Protected Geographical Indication’; meaning that only smokies from Arbroath (or within an 8 kilometre radius) can be called Arbroath Smokies! 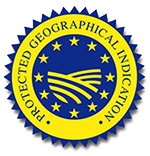 We source ours direct and they come with the highest reputation for flavour and quality and have won a number of awards and accolades to support this.